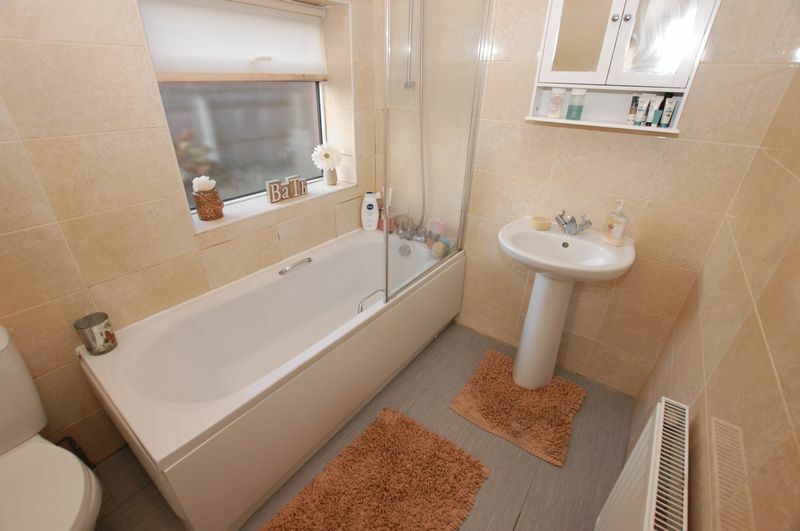 This beautifully presented two bedroom lower apartment is available for sale with no upper chain on Front Street in Dinnington. 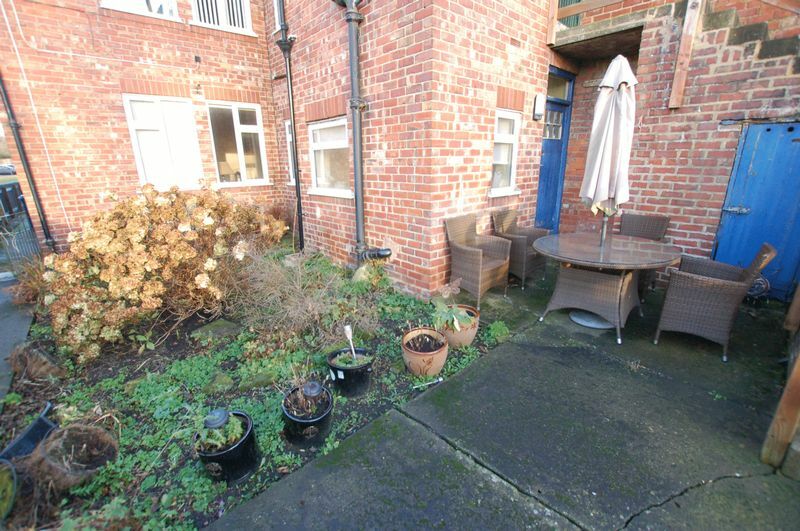 This traditional property benefits from off street parking, rear garden and a superb central location close excellent local amenities and transport links in Dinnington Village. 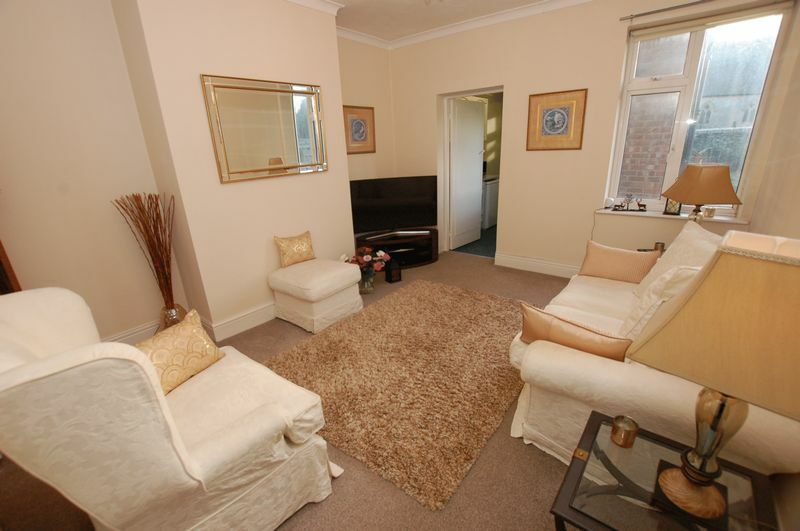 The accommodation briefly comprises of: Entrance lobby leading to inner hallway, bright lounge overlooking the rear garden and a fitted kitchen with rear hallway giving access to the modern bathroom. Completing the layout is the master bedroom with lovely box bay window to the front and the second bedroom overlooking the rear garden. 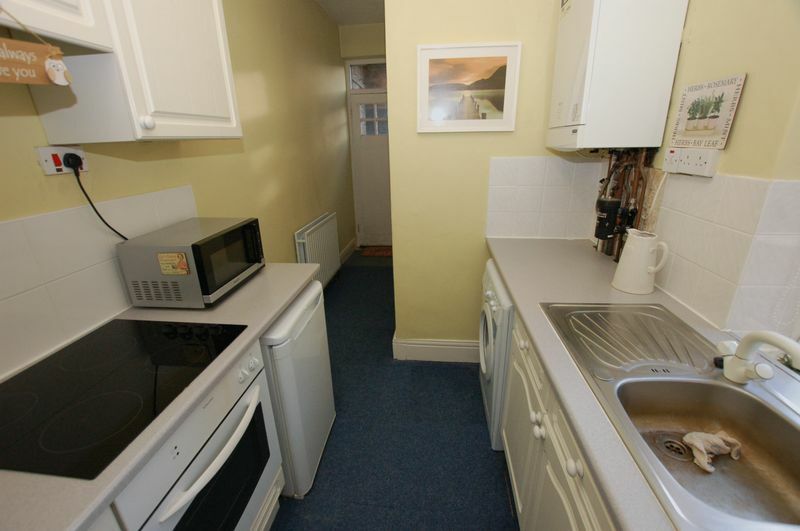 Externally there is parking for one car to the front and a rear garden to the rear. Dinnington Village is a superb rural setting boasting easy access to Newcastle and Kingston Park. 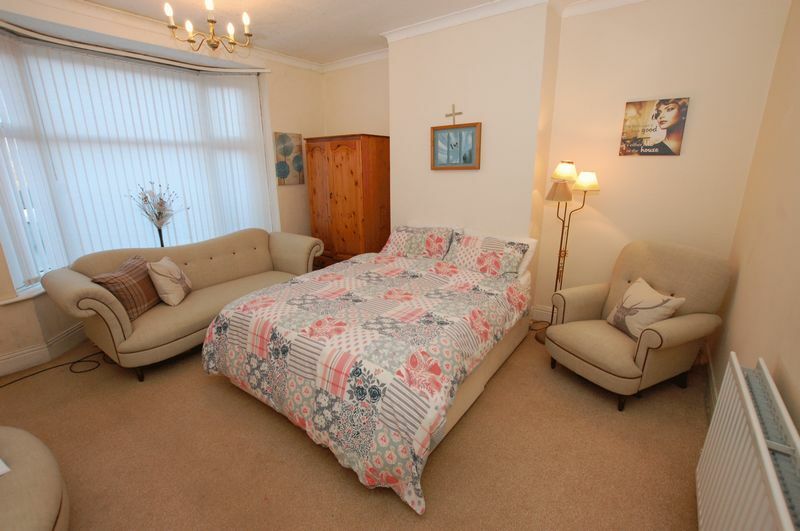 main_advert: This beautifully presented two bedroom lower apartment is available for sale with no upper chain on Front Street in Dinnington. This traditional property benefits from off street parking, rear garden and a superb central location close excellent local amenities and transport links in Dinnington Village. 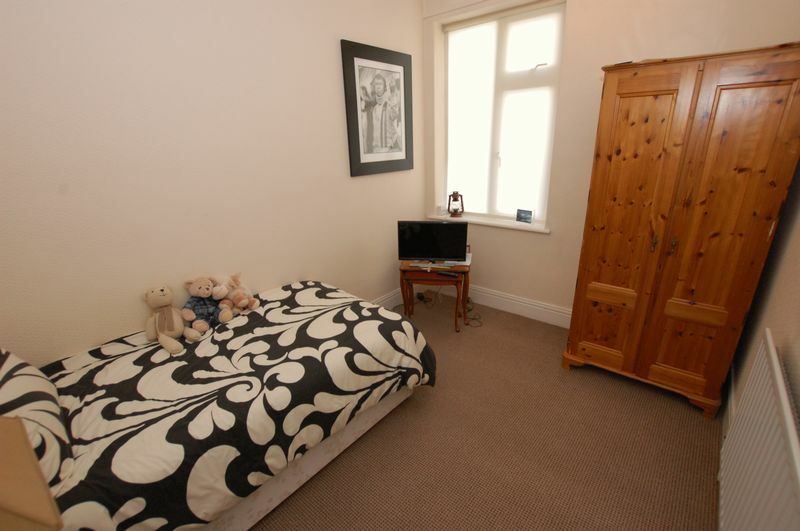 The accommodation briefly comprises of: Entrance lobby leading to inner hallway, bright lounge overlooking the rear garden and a fitted kitchen with rear hallway giving access to the modern bathroom. Completing the layout is the master bedroom with lovely box bay window to the front and the second bedroom overlooking the rear garden. 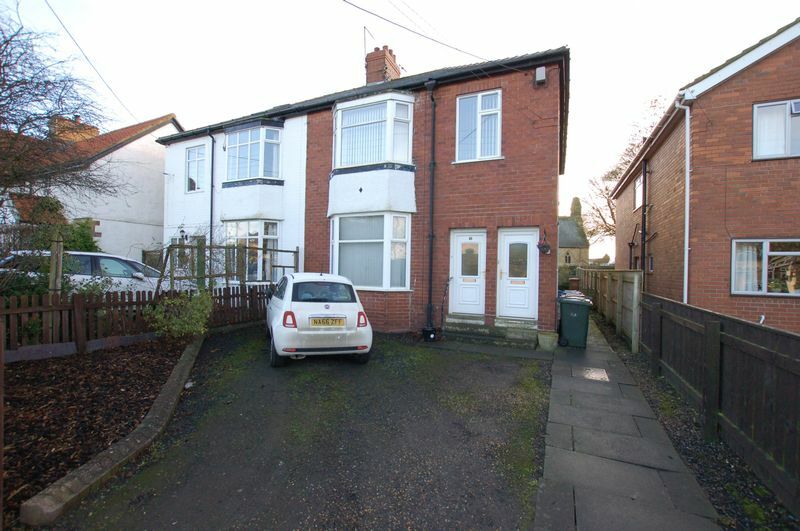 Externally there is parking for one car to the front and a rear garden to the rear. 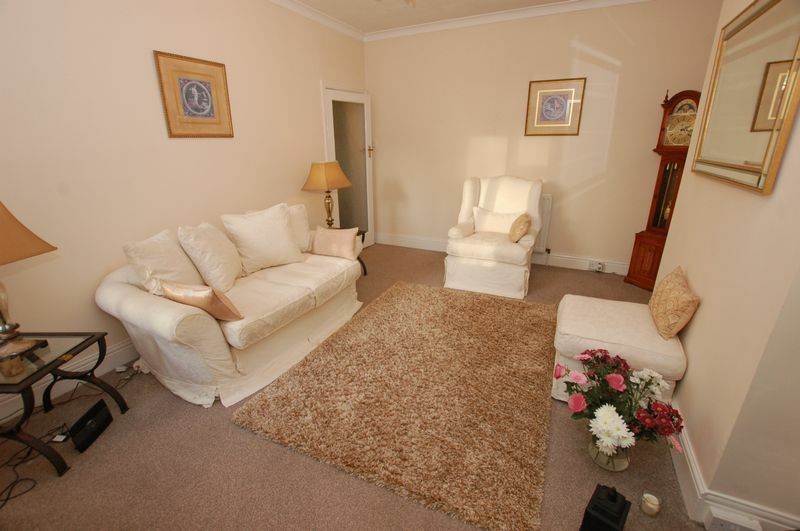 Dinnington Village is a superb rural setting boasting easy access to Newcastle and Kingston Park.